Also played: Angst, Dansgroep De Knol. 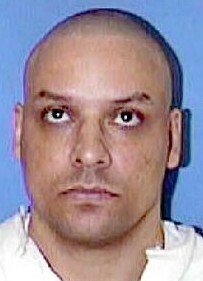 Double murderer James Lee Clark is executed by lethal injection at the age of 39 in Huntsville Prison, 815 12th Street, Huntsville, Texas, United States. Clark's last word was “Howdy". On the day of Clark's execution, the Steinway piano that John Lennon used to compose the 1971 song 'Imagine' was placed outside the front door of the prison as a protest to the execution, a sign of peace and statement that there is too much violence in the world.